Register as a Gold OPSC member & automatically stand a chance to WIN 1 of 2 one-in-a-lifetime, all-expenses paid trips for two to England! 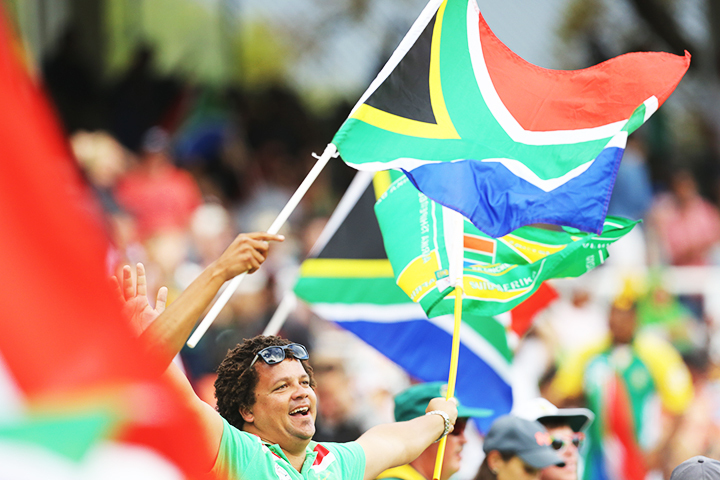 Think flights, accommodation, tickets to the SA vs Aus match, R10k spending money, gear & more. PLUS you get you’ll get to enjoy all the (pretty sweet) benefits Gold membership has to offer! ID Number why ID? Your ID number is required with your OPSC membership number to access your ticket benefits on Ticketpro. This is simply an extra security measure so that only you can use your benefits. Use your membership card number () with your ID number on TicketPro to redeem your complimentary or discounted tickets. Use your membership card number () with your ID number on TicketPro to redeem your discounted tickets. Upgrade to Gold for complimentary tickets! Upgrade to qualify for complimentary and discounted tickets! Grab your voucher code(s) below and head over to newbalance.co.za to use them. There are no vouchers currently available for Green members. Upgrade to Silver or Gold to unlock New Balance vouchers. Signup for OPSC Silver or Green here. Note: Silver & Green members are not eligible for the ICC World Cup 2019 competition. Ultimate loyalty gets you more! 25% off 4 tickets every match. 1 Complimentary ticket per ODI. 2 Complimentary tickets per test match day. 30% off New Balance gear. View other OPSC Membership options. Note: only Gold OPSC members are eligible for the ICC World Cup 2019 competition.